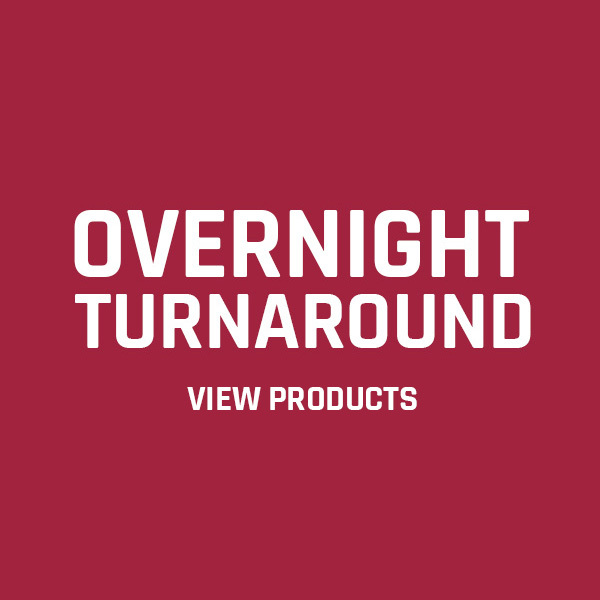 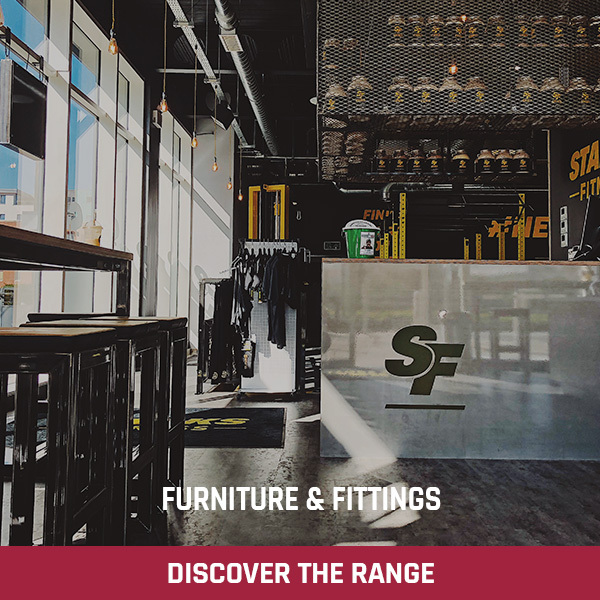 Earn up to 3,120 Points. 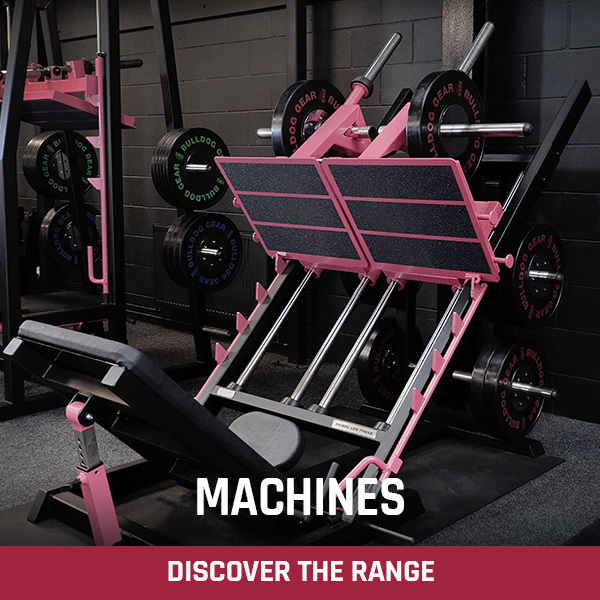 Any other pulldown machine will feel dated! 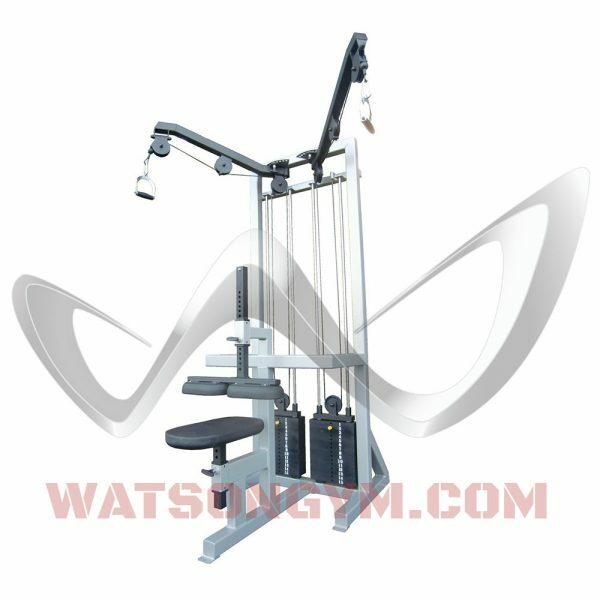 The Watson Animal Dual Stack Pulldown will give you the very best results you have ever had from the pulldown exercise. 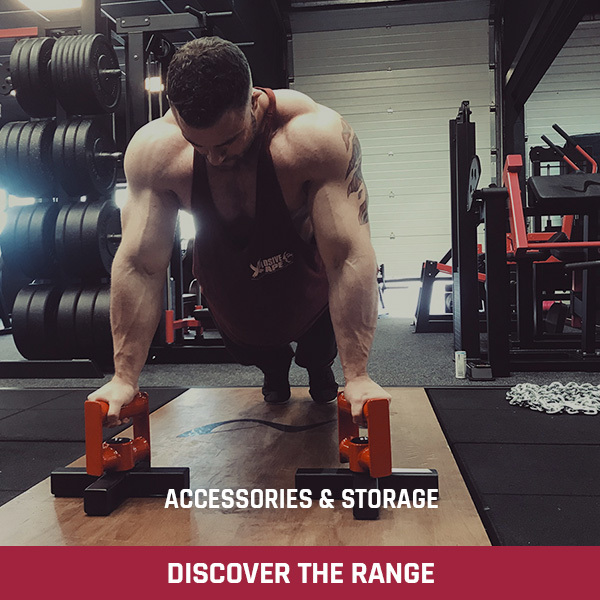 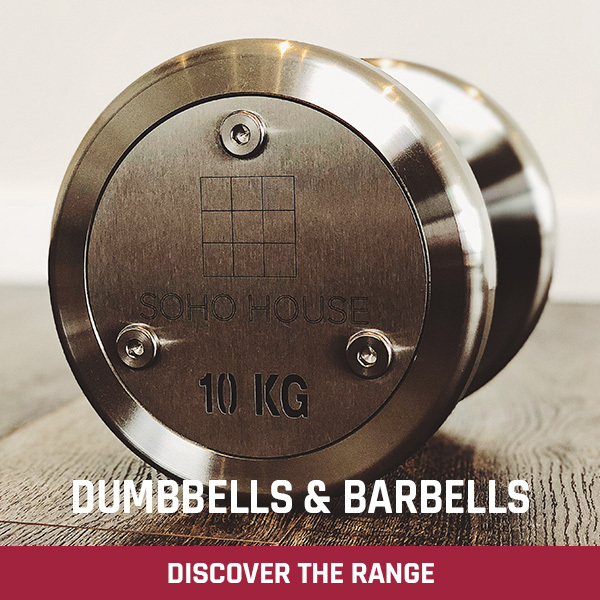 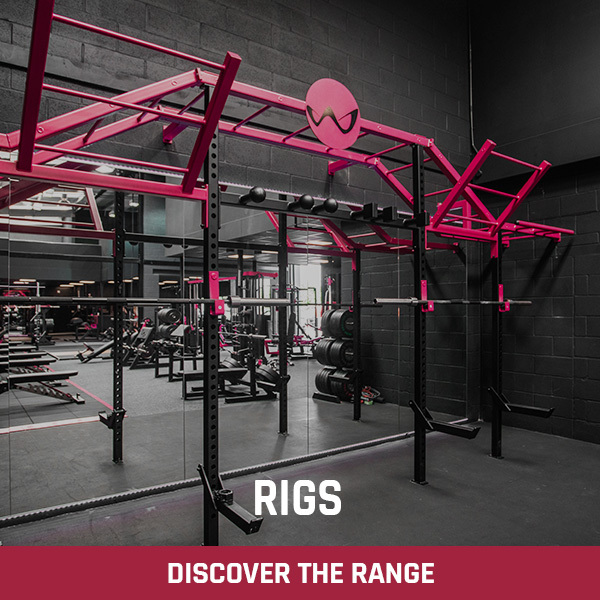 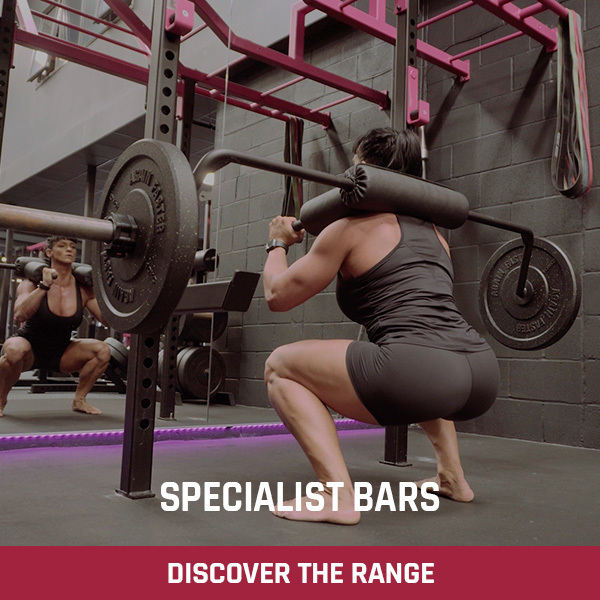 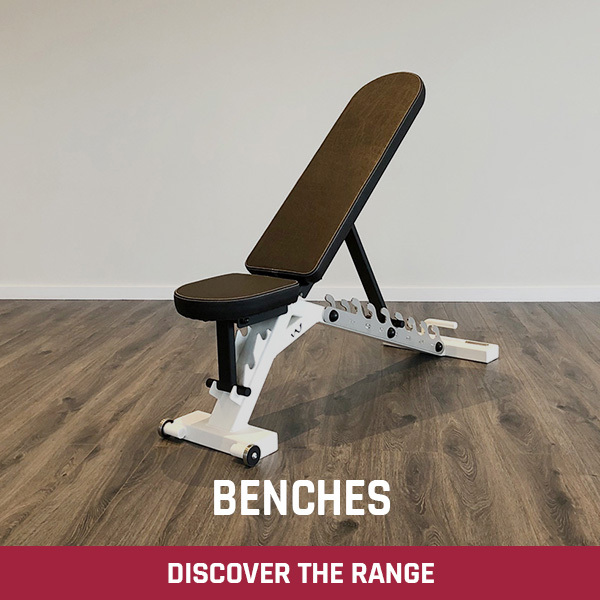 The width of the 2 independent top pulleys can be adjusted from 150 mm to 1800 mm wide allowing you to ‘fit’ the machine precisely to you and the way you want to target your lats in each set. 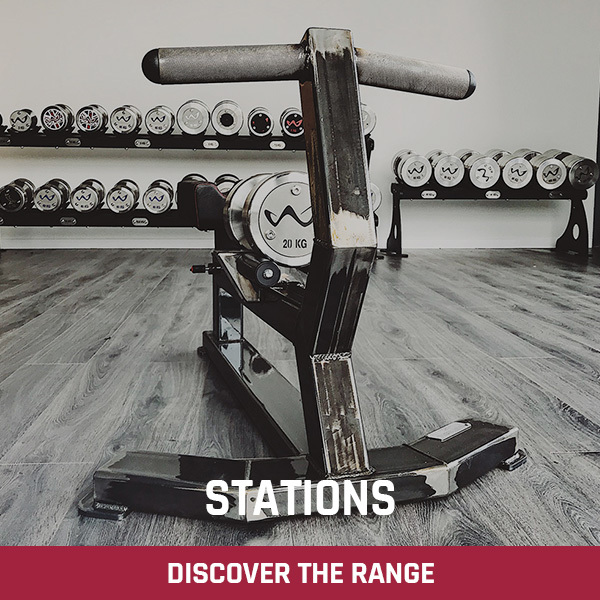 Each ‘side’ of the machine is fully independent meaning you will maintain consistency left to right and not allow your stronger side to assist the weaker. 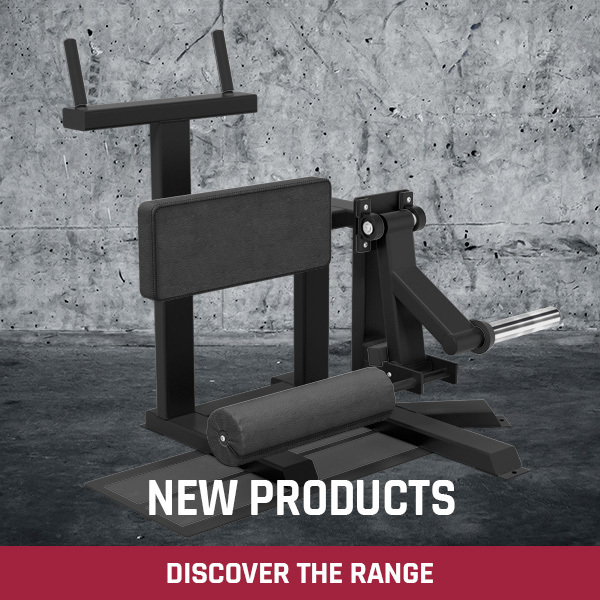 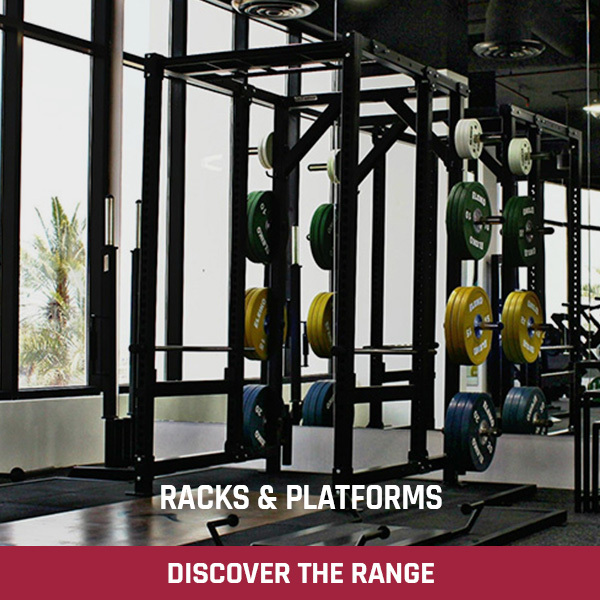 2 x 120 kg individual weight stacks provide super smooth resistance. Fully adjustable seat and leg brace allow you to lock and ground yourself solidly into the machine. 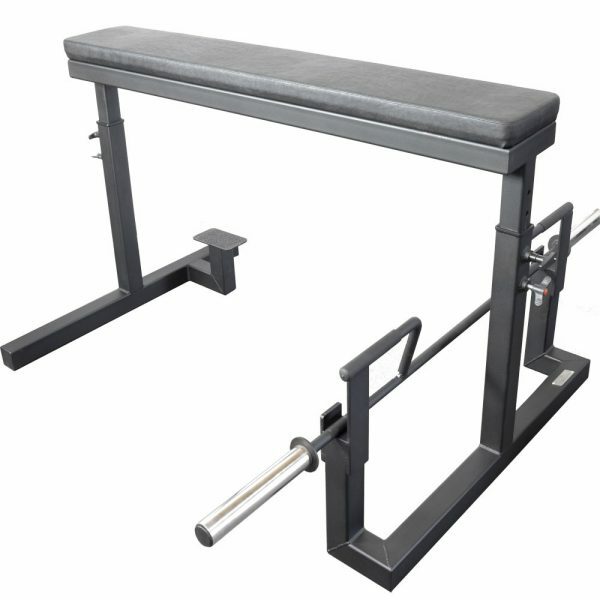 Supplied with a linking bar that will join the cables so a traditional lat pulldown bar can be used if required. 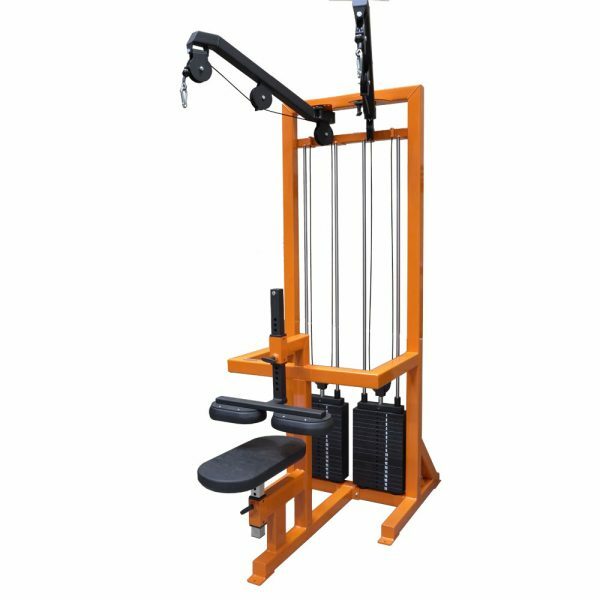 This is the Perfect Lat Pulldown Machine whether training for strength / power / hypertrophy or rehabilitation etc. 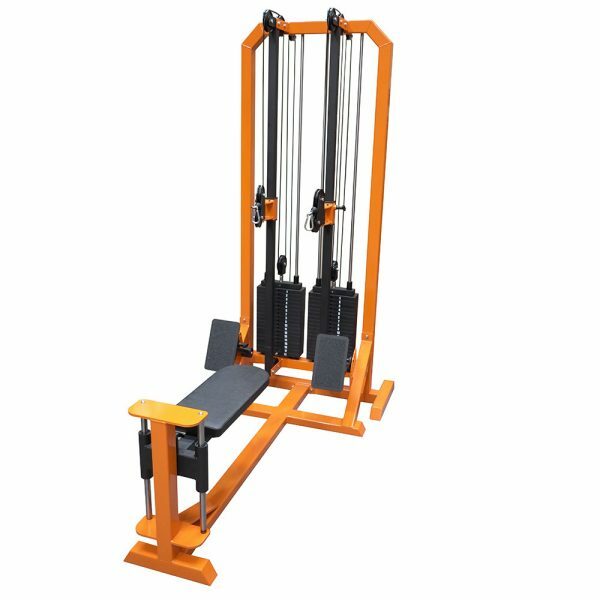 Check out our Animal Dual Stack Low Pulley machine also!